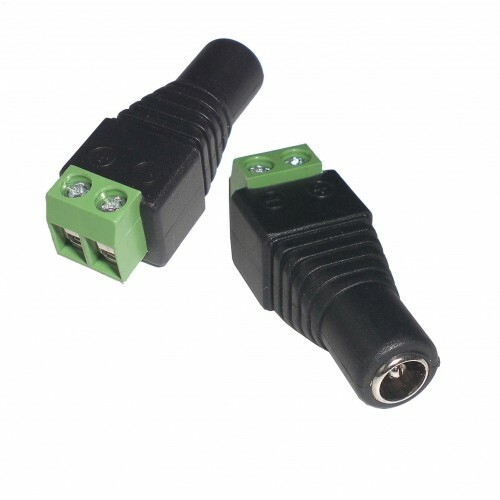 Screw terminals (for open wire leads), suitable for single color LED strip! With this item you don´t need to solder! Easy, cheap and fine! Perfect for connecting the LED power supply with Strip!